August 23, 2016 stacyfeliciano1 Comment on Don’t let people talk you out of your happiness. Don’t let people talk you out of your happiness. 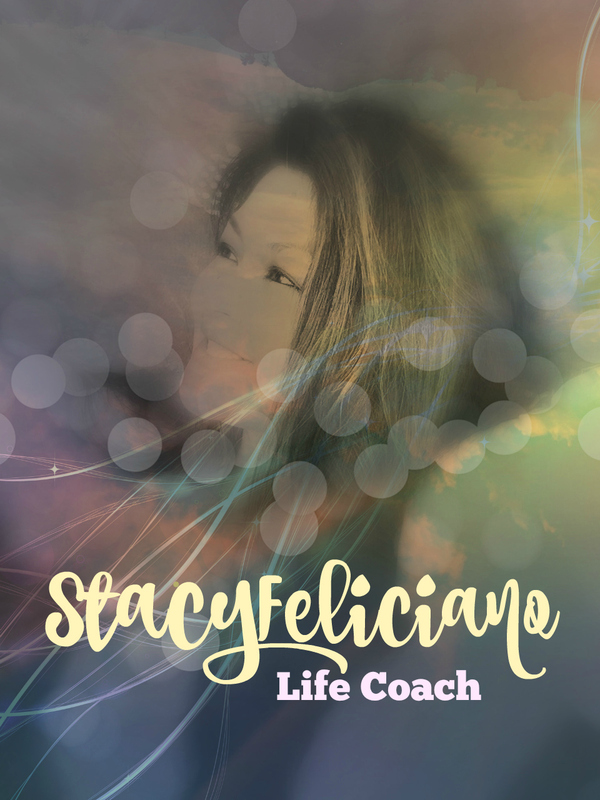 August 1, 2016 stacyfelicianoLeave a Comment on Was it really MY fault? Was it really MY fault?